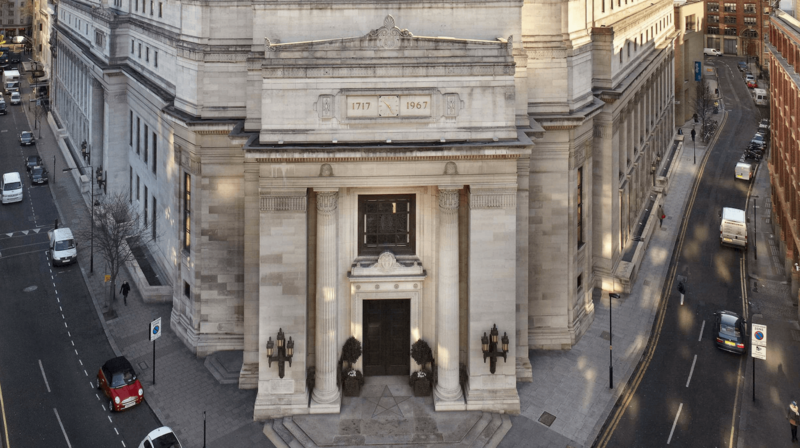 Greetings brethren, I just came across a video on YouTube on the UGLE’s (United Grand Lodge Of England) channel and I just had to share it with you. It’s really a heart-warming short film about the lives of random Freemasons in the UK. It takes a close look at the lives, families, traditions and many charities and events being run by our UK brothers. 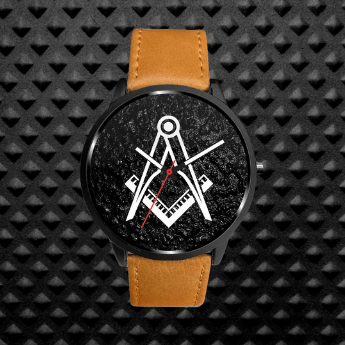 Again, I have to say it’s super awesome and you should really take the 10min out of your day and check it out – it would warm your heart and it will remind you on why you decided to become a Freemason. Women In Freemasonry? Yes, There Is Such A Thing! 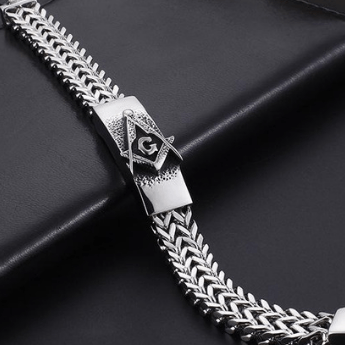 Would be helpful if you’d write an article about the very real differences between the older ‘Blue Lodge’ Freemasonry and the many organizations that attached themselves to it. 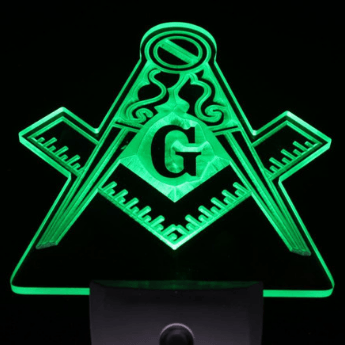 One can understand that Freemasonry must be important by looking at the people who oppose it. 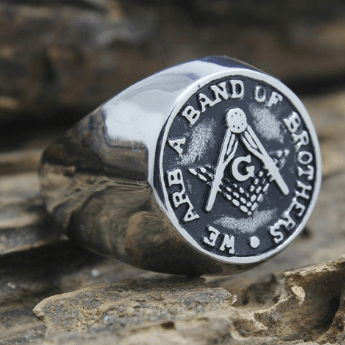 Don’t let the misunderstandings, superstitions, and prejudices of others prevent you from the benefits of becoming a Freemason. Not the financial benefits – those who tell you that joining will guarantee you success are telling lies… you will be held to a higher standard, not a lesser one. 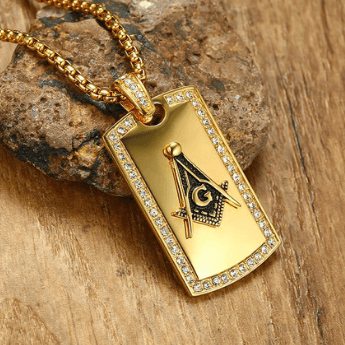 If you live in a country where Freemasonry is illegal, do not despair. There is a Lodge somewhere and you simply must make an effort to find it. A great video and a great site. Thumbs up!